Packaged with all parts needed for easy operation, the 3M Filtrete 3US-PS01 undersink water filtration system goes to work immediately after installation, reducing up to 99% of the impurities that can cause flavor and quality issues in your tap water. 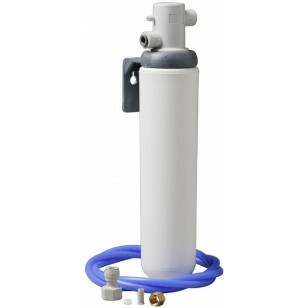 A genuine OE system, made by the manufacturer in the USA, this system will perform on one filter for up to six months. Order the 3M Filtrete 3US-PS01 undersink water filtration system online today. The FILTRETE-3US-PS01 does not reduce fluoride.